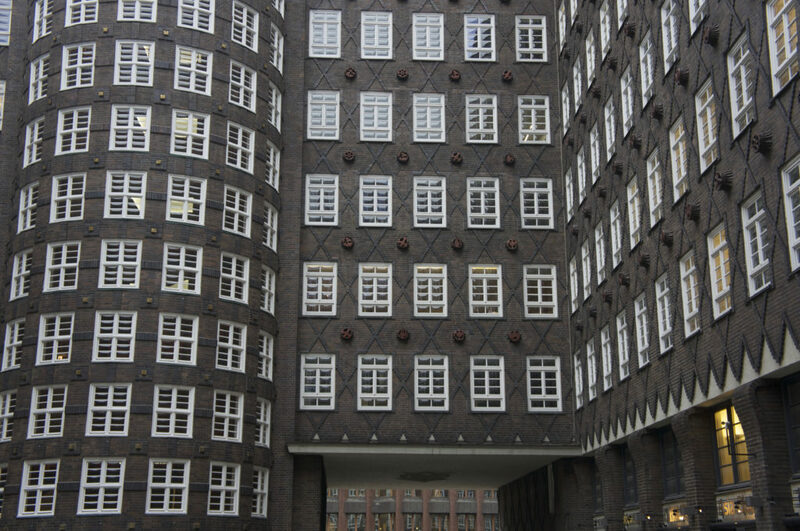 Hamburg has one of the most important ports in Europe and was an import part of the hanseatic trading league. Check out here what you can do in a day in this amazing city. 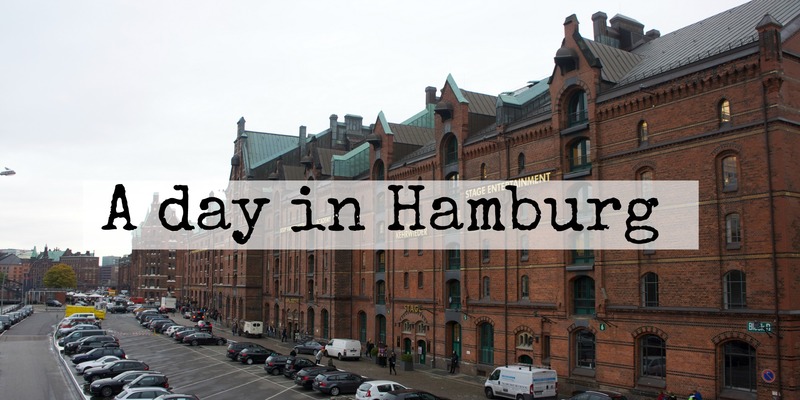 Hamburg is perfect for a get away on the weekend. I just went for a day and a half with a friend and it was amazing. It only takes about 3 hours from Berlin with a bus, and you can find returning tickets for about 15 EUR. To find the best ticket bus prices in Germany I would recommend the Bus Linien Suche website, because it compares the prices from different bus lines in the dates you set up. We got to Hamburg about 17:00 on a Tuesday. Our hostel was right in the well know party district from Hamburg, the Reeperbahn. This neighborhood is known for its numerous bars, hostels, partys and prostitution (which is legal in Germany), something like the Red Light District in Amsterdam, including a whole street where women are not allowed. Tuesday is not the busiest day, but we manage to find some nice happy hours with cocktails for 5 EUR and some music. This is not exactly the right place to find a nice restaurant, as the ones we found were quite pricy and did not offer a lot of variety, but there is a lot of choice on fast food chains. We stayed at the A&O Hostel/ Hotel where you can find accommodation on single, double or shared rooms and the all-you-can-eat breakfast buffet was definitely worth it. Fairly often you can find cheaper vouchers for this hostel for about 45 EUR p.p. for 2 nights, for 2 people including the breakfast on the internet. The voucher can be used in any of their hostels across Europe, so if you see one I would recommend getting it if you like having the privacy of a double room. They are valid for around 3 years so it is a safe buy. 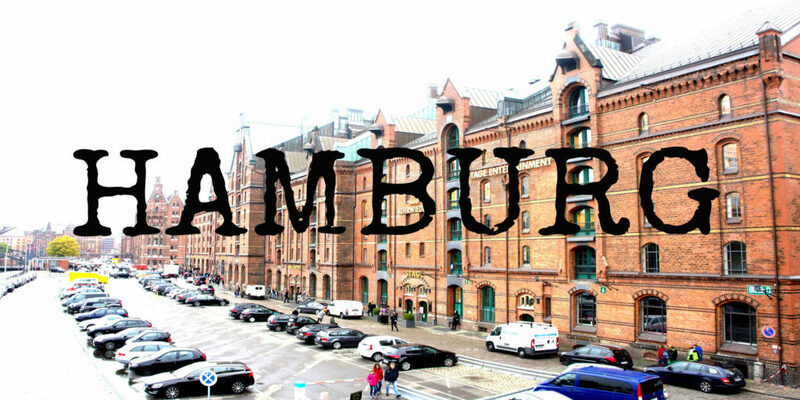 So how do you get the best of Hamburg in only one day? Getting up early it is not a must, specially cause it feels really hard as the weather in Hamburg it is mostly rainy, which makes you feel like being in bed a little bit longer. But the hotel breakfast is served only til 10 a.m. so we took our time with it. One thing I will always recommend you doing, no matter where you are, is the free walking tour that´s offered in most big cities in Europe, specially if you are on a budget. The tours are technically free of charge, but the guides work based on tips, so they always give their best and make it really fun for you to be around so they will get better tips, which sometimes seems to little for the amazing job the guides do. You can always google “free tour X” and you will probably find something. Within Europe the biggest providers of this service is SANDEMANs NEW EUROPE, and as far as my experience goes, their guides are amazing, they have tours in english and spanish around here. 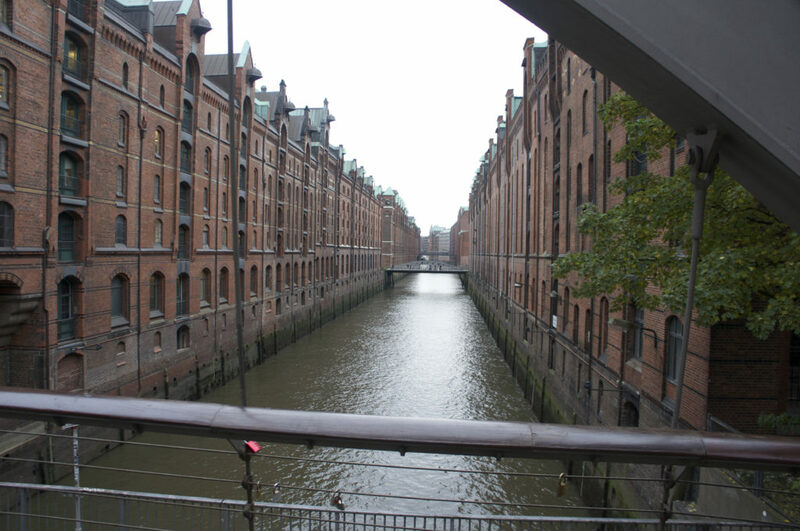 The public transportation in Hamburg is pretty easy to use, and quite cheap. You can get a day ticket for around 6 EUR, and it gets even cheaper if you are in a group. But walking around is also really nice if the weather agrees with it. 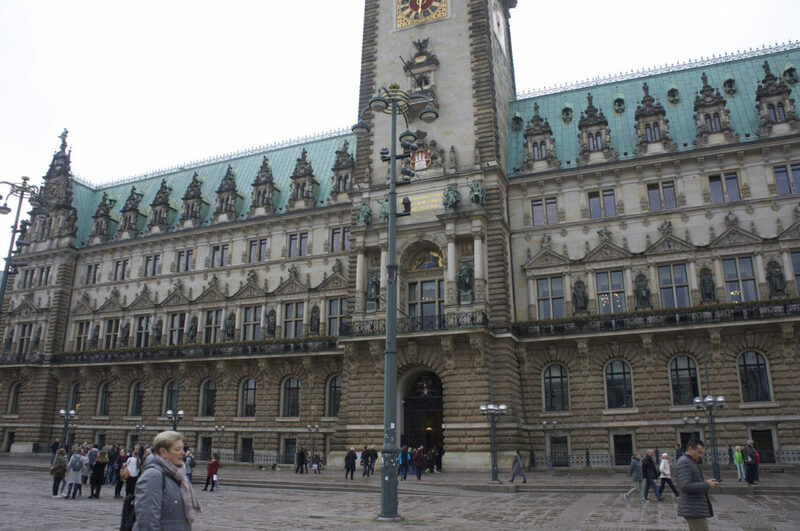 The meeting point of the tour, is the Rathaus Hamburg, so we walked around 30 min from our Hotel. When your tour is over you can take a public ferry (where you can use the public transportation ticket) from Landungsbrücke to Fisher Market, so you won´t have to spend 20 or more Euros on a tourist attraction that does the same route. Fun fact: Hamburg is the city with most bridges in the world, with around 2300 of them, yeah, even more than Venice or Amsterdam. 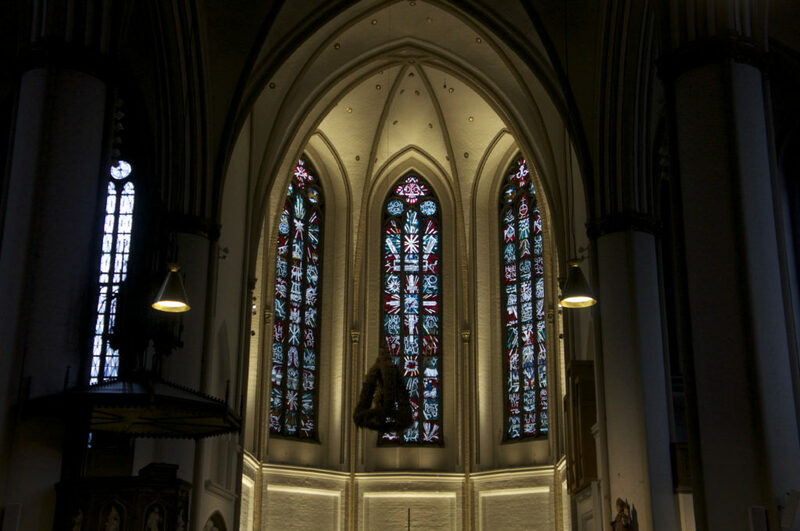 Than, of you are not dead from walking and learning all day, you can finish your journey having a nice dinner around the city center seeing the sunset on the harbour and head out for some drinks in the Reeperbahn. The day goes by really fast, but it is definitely worth it. If you have some more time, you can enjoy the amazing views or do some shopping in iconic stores like H&M, C&A or NIVEA. Yes, there is a whole store dedicated to NIVEA products. I have got been surfing online over 4 hours today, yet I never found any interesting article like yours. Thanks with regard to furnishing these sort of superb knowledge. Thanks intended for supplying many of these amazing articles.